Just as skyscrapers are supported by a steel framework, enterprise data systems are software frameworks created to handle high-level user engagements. When buildings are constructed, scale, infrastructure and design are all important factors to consider. Creating your web presence is no different. That’s where we come in; IES Group is a leader in the technology industry and we will play the role of architect to build your custom strategy into a reality. Going beyond Business Intelligence. IES will help you ask the right questions, design the means to collect the data your business needs, and make critical decisions. Immediate. Powerful. Tangible. We'll assess your hardware and software environment, goals and challenges to provide you with cost-effective, vendor agnostic path to achieve your goals. Identify Risk. Scale effectively. Collaborate and Connect. Deep vertical expertise in one of the most complex industries that exist today. We help health care providers meet the huge market demand for real-time information sharing and collaboration. Highly secure. Cost effective. Policy aware. A fundamental, technological shift in web application design has made a dramatic impact in how people visit, stay, and spend on the internet. How can you find out what’s happening on the web? IES was presented with a unique challenge: develop a content-driven application that allows users to find and upload content for a variety of topics. The platform needed to be robust enough to support content from multiple sources, while remaining flexible enough to be searchable by the everyday user. 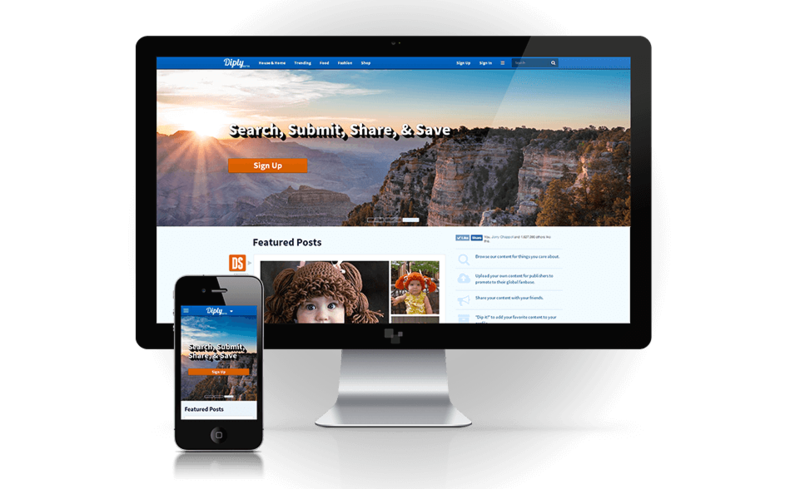 The site also needed to support and integrate social media. IES Group created Diply, a web app that lets you browse and upload your favorite content. Diply collects images, videos and content from bloggers through user submissions. Diply has become a one-stop shop for everything from ways to reuse supplies, watch the funniest videos or find the best recipes and much more. Users have the option to log in using Facebook, Twitter or Google+ accounts, so they don’t have to create a site-specific username. From there, users can share what they find to their social media followings. Connex gave IES a key challenge. Their method for manually updating and maintaining Mental Health, Drug & Alcohol, and Problem Gambling treatment information required extensive manpower and removed the ability to provide real-time information. Due to the nature of the organization's volume of information changes, significant administration was required to ensure information accuracy. They needed a new system that would remove agency communication barriers and instill transparency in the treatment community, while ensuring secure information transfer. IES Group designed, developed and installed a web-services layer connecting 3000 treatment professionals and the community. Working together, we implemented an effective change management process for their website that allowed changes to flow easily, while still providing for a human review process. 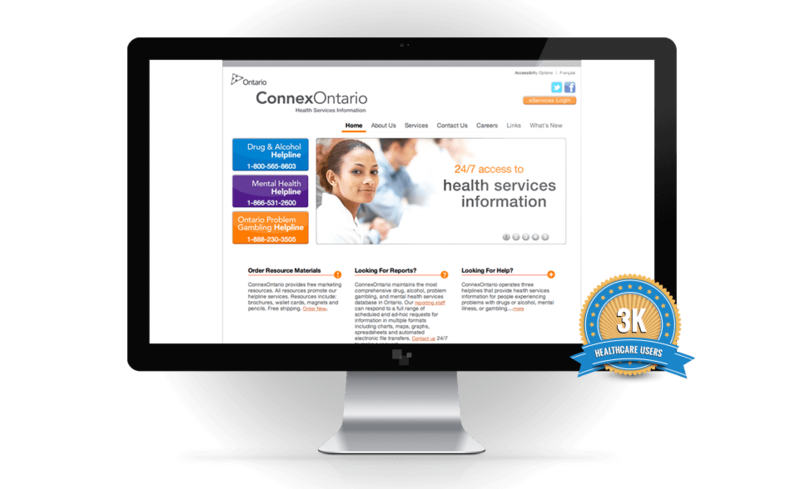 In addition, Connex now has the ability to analyze agency information in real-time via an online reporting system to allow accurate timely decisions, and Ontario residents are receiving an improved responsiveness in their care. The Ford Motor Company mandated aggressive energy conservation targets of 5% reduction per year over a 5 year mandate objective. Ford Motor Company engaged IES Group to implement sustainable energy efficiency programs supporting corporate conservation policies and targets, with the goal of reducing costs, and ecological footprint. 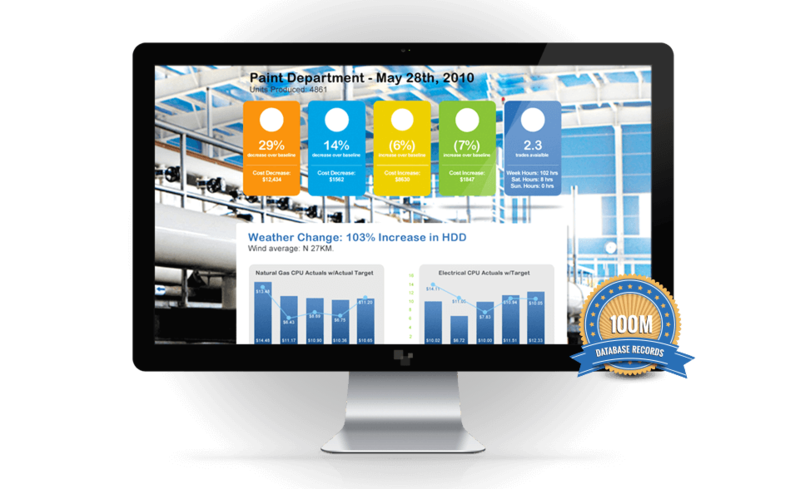 IES Group implemented a "Total Utilities" measuring and monitoring program which allowed facilities staff to view a simplistic software dashboard providing real time utility usage throughout the 2 million square foot production facility. Understanding when and where energy is consumed allowed the facility engineers to pin point areas of excess consumption and to implement conservation measures through the facility. Ford Motor Company and IES Group achieved the mandated conservation goals and targets through monitoring and reporting of all utilities. Best practices of these types of conservation programs have been cascaded to all of Ford's production facilities supporting their corporate responsibility to reducing environmental impact. Designing a standard test platform that solves the conventional problem of testing various vehicle types, electric circuits and ECU's, and a steady flow of new options each model year is a complex task. Daimler leveraged IES Group's experience in the power electronics industry, where IES Group has been a demonstrated technology leader. and Mexico with a three stage VET (Vehicle Electronic Test) platform. Large YouTube directors needed a new type of architecture to help them schedule video content and automatically communicate with social networks. Being able to store and manage massive amounts of Big Data is one thing; finding a way to store, categorize, monitize and serve it to site visitors is quite another. 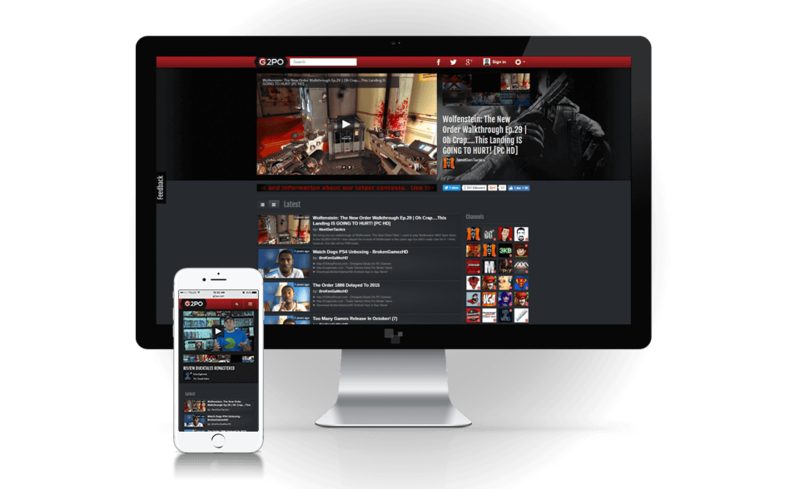 Designed as gaming's video platform, G2PO.com was made to provide video content to gamers from video game developers, publishers, leading gaming news publications, and top independent video producers. Gamers will find trailers, gameplay videos, news, reviews, preview videos, as well as walkthroughs, commentary, satire and series videos. Let's face it, there are a lot of technology companies out there and all their marketing materials say the same thing! So, how are consumers expected to identify who is the best fit for their high technology needs? For our clients, IES has recognized that there exists a need in the marketplace for more plain talk, and back to business basics. Our aim is to be specific and provide tangible examples. Why? We want our clients to select us for the right reasons, just as we choose our clients. Our goal is to work with companies that consider us business partners, so we can work together to ensure each project is a mutual success and was conducted in a professional manner to achieve exceptional results. IES has unique DNA, which has evolved through 18 years of operational experience, research and development. Our innovative corporate programs allow us to attract and retain talent that everyone else wishes they had. Every one of our employees is a subject matter expert in their field and carries a high degree of ownership in the projects they support. Additionally, through the careful selection of projects, IES has evolved far beyond our initial footprint in industrial systems integration. Concept workshops (think Dragon's Den) to drive ideas into real structures - covering monetization, design, architecture and more you would never think of, but need to know! IES takes pride in a highly referenceable customer list and a report card that speaks to hundreds of enterprise projects that were completed on-time and on-mark. 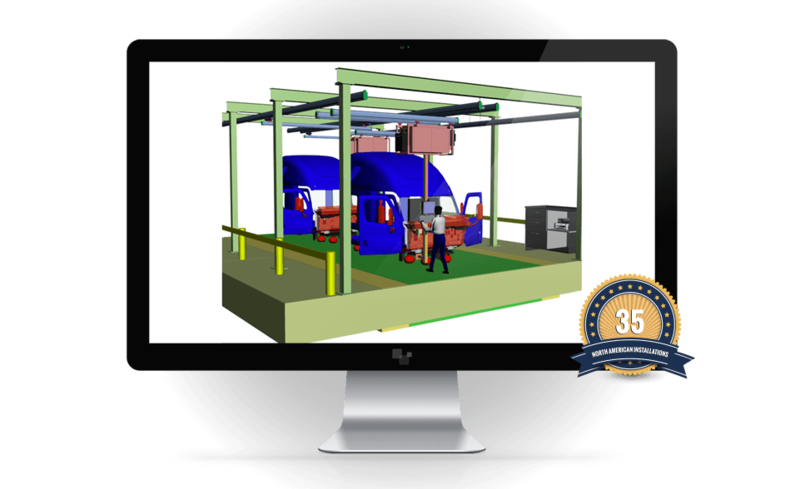 IES can speak to its proven work for companies such as Ford Motors, Magna Corp and eHealth Canada. IES provides specialized incentives for non-profit organizations and has negotiated highly effective partnerships with entrepreneurs to help them bring their ideas to market. We are located in London, Ontario, Canada, with project delivery experience in Canada, the US & Mexico. We retain all work in-house and provide fully transparent access to our clients so that at any moment they can check on project status from their environment.